What happened to the Order of DeMolay after the Founder put 40 great years into its service? Initially, the Supreme Council was thrown into a whirlwind just trying to figure out how to move forward. 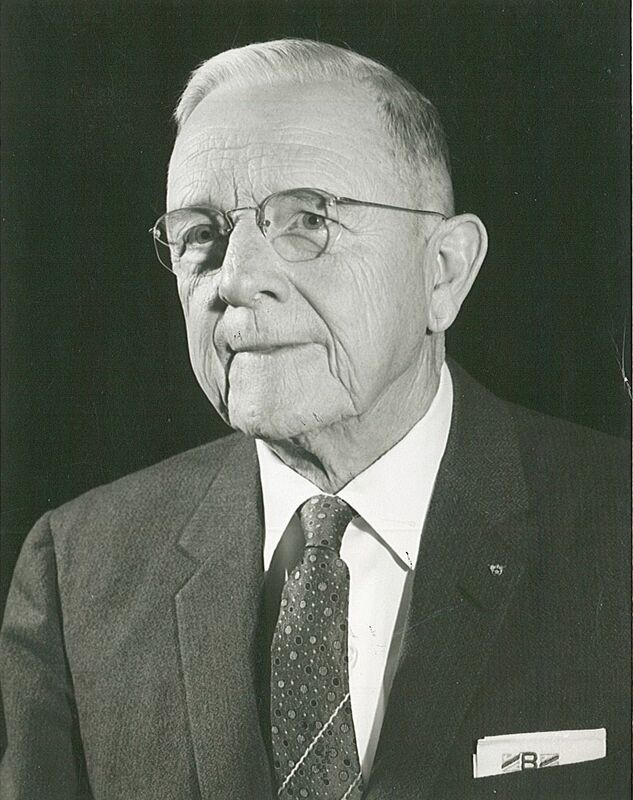 Dad Land’s trusted friend, Charlie Boyce, was asked to take charge of the office temporarily until the Supreme Council met in Tucson, AZ in April of 1960. At that Session a Survey Committee was assigned to study the entire DeMolay program and operation and make comprehensive recommendations to the Executive Committee and Supreme Council for implementation. A nominating committee presented Former U. S. Ambassador to Paraguay, Walter C. Ploeser of St. Louis, for the office of Secretary General. Clarence W. Head, of Pittsburgh, Pennsylvania was nominated from the floor and was subsequently elected to serve as Secretary General. Charlie Boyce was accorded the title of Past Secretary General for his time of service over the Order, and was then elected to Active Membership on the Supreme Council. 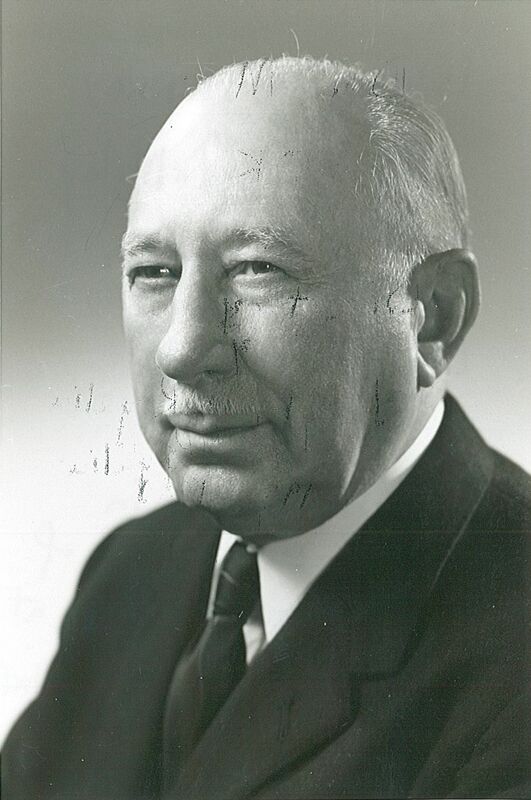 At the Executive Committee meeting of November 19, 1960, Head stated, “We must keep the name of Frank Land high. 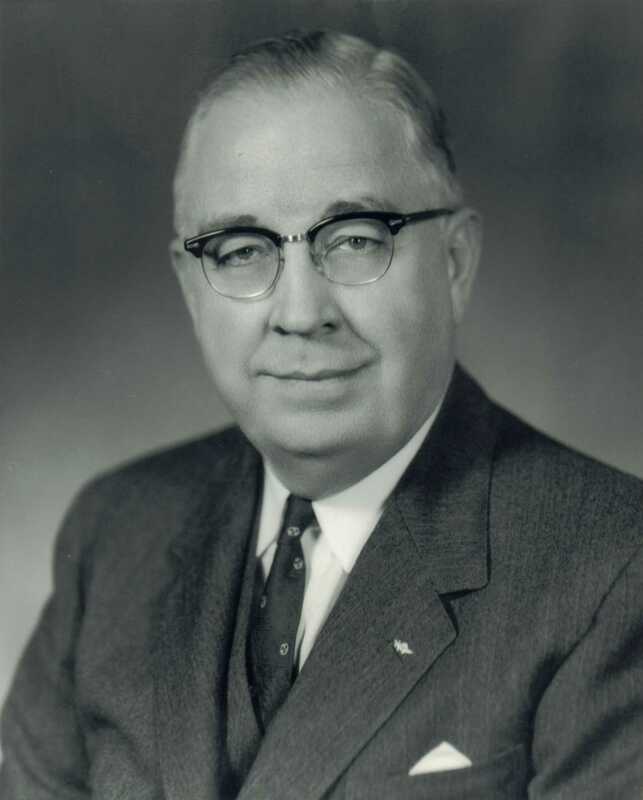 The foundation upon which we should build for the future could not be better.” William A. Hensley, an executive with the Phillips Petroleum Company, offered to have their job analysis experts review all of the job descriptions and functions of the Headquarters staff (without cost) and recommend efficiencies. This conflicted with Dad Land’s practice of taking care of the employees—some of whom were collecting a “retirement” paycheck without having a formal pension fund, and others who were retained simply because they had been with the program for so long a time, even though they could no loger serve effectively. There was a great turnover of employees at that time causing low morale. Financial problems were attacked with vigor and a very business-like approach to management returned to the Headquarters offices. The DeMolay Foundation, Inc. was protected, by legislation, from any potential invasion of its principal. The financial status of the Supreme Council was “complicated” but would be diligently “cleaned up” in a few years. The Life Membership Plan that was a dream of Dad Land’s, was fully implemented. The Frank S. Land Memorial Rooms were established to preserve Dad Land’s Office and to display his memorabilia and fraternal jewelry. One year later, after several contentious discussions on no less than 34 pieces of legislation at the first Supreme Council Session held outside the USA, in Victoria, British Columbia, Canada, it was agreed to retire the position of Secretary General and split the power between a Grand Secretary, and an Executive Director. 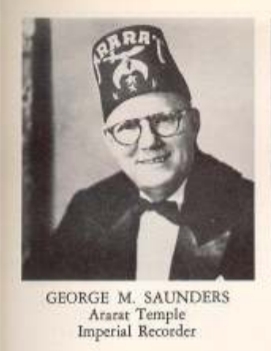 Clarence Head nominated George M. Saunders, Imperial Recorder of the Shrine of North America, to serve as Grand Secretary, (without a salary) in charge of administration of the Order of DeMolay. Head, who had just retired from ALCOA a year earlier, and severed ties to move from Pittsburgh to Kansas City, was elected Secretary-General Emeritus Ad Vitam in thanks for his selfless service. 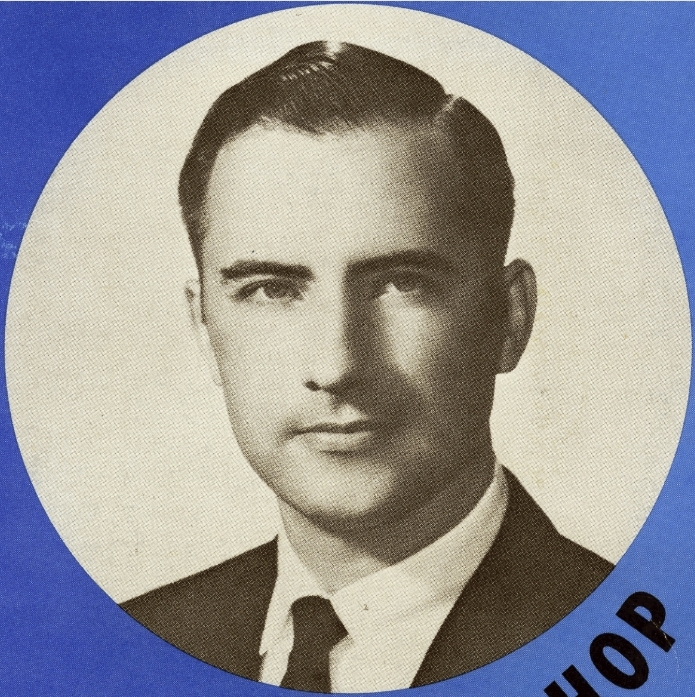 The Supreme Council was nearly bankrupt, but with shrewd business acumen, Grand Secretary Saunders, who conducted business for the Shrine from offices in Chicago, IL, appointed DeMolay staff member Richard E. Harkins to serve as Executive Director, and within 3 years they eliminated the half-million dollar debt, and DeMolay International was again operating in the black. 1.) Could anyone have replaced “Dad” Land, the person? 2.) Could anyone have replaced the Secretary General, as a position of authority and power? How did the Supreme Council handle this? 3.) Is it possible to operate as a fraternity and still be all about business?